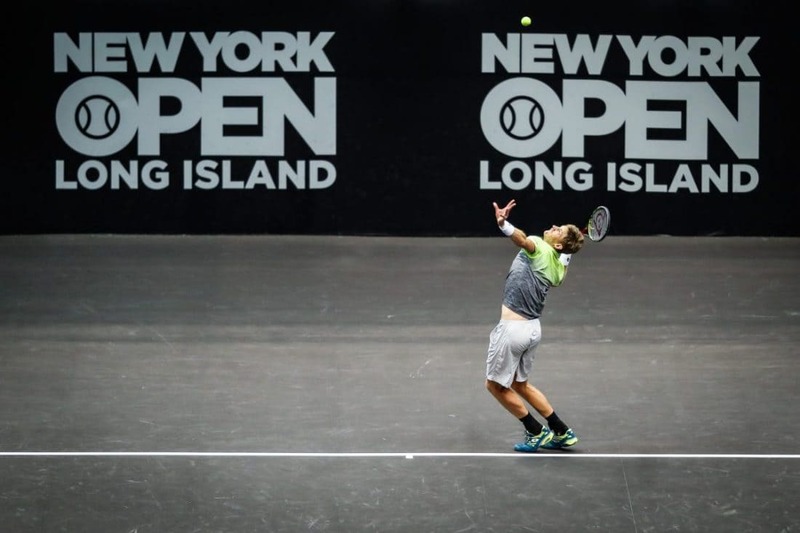 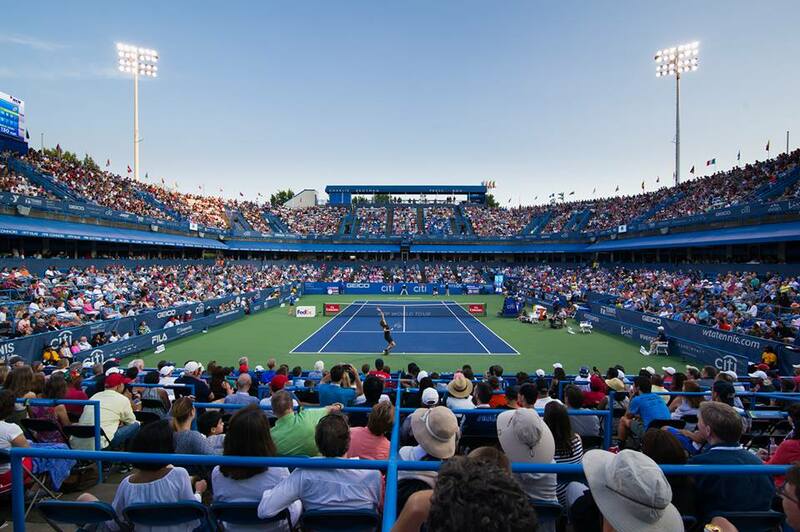 Our Tennis Event Calendar highlights all the big upcoming ATP and WTA tennis tournaments by date and location so you can start crossing them off your tennis bucket list. 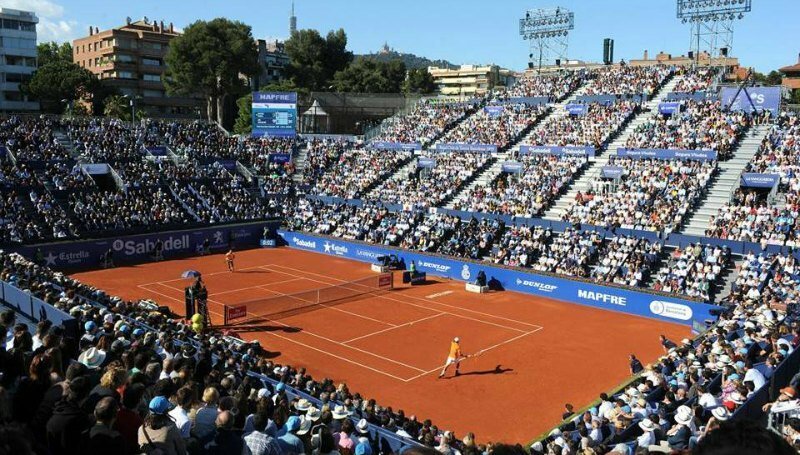 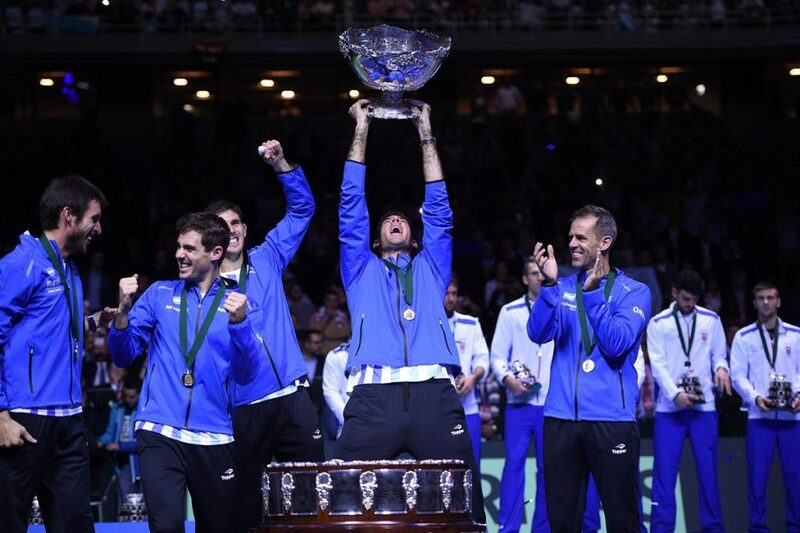 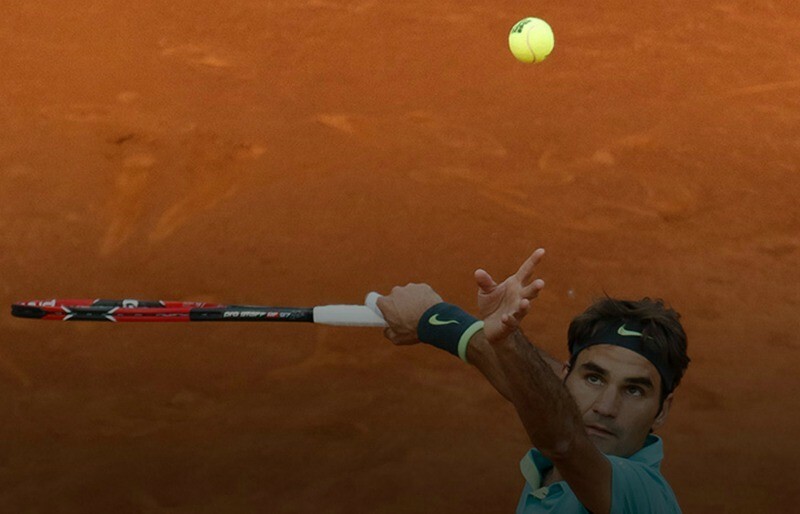 Whether you are headed to a Grand Slam event, Monte Carlo, Madrid, Barcelona, Rome, Montreal or any other stop on the tennis tours, here are your insider travel guides to tickets, lotteries, hotels, cars, flights and more! 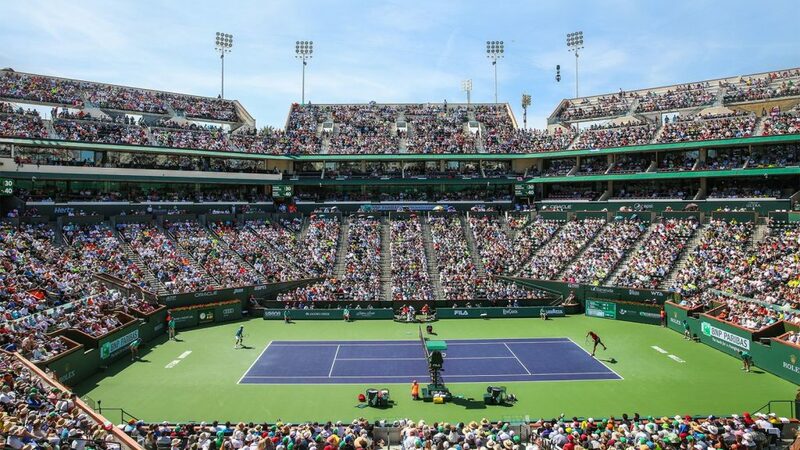 Moving in 2019 to Hard Rock Stadium, home of the Miami Dolphins, located in Miami Gardens, just north of Miami. 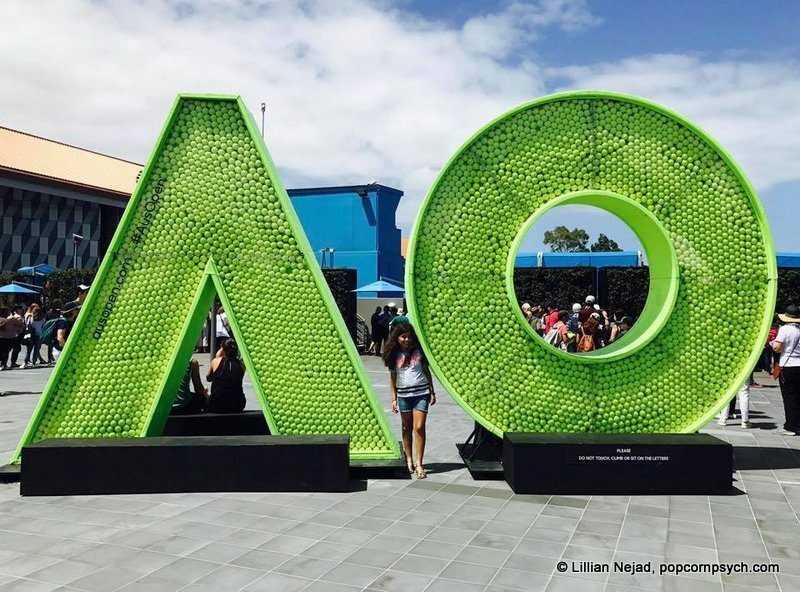 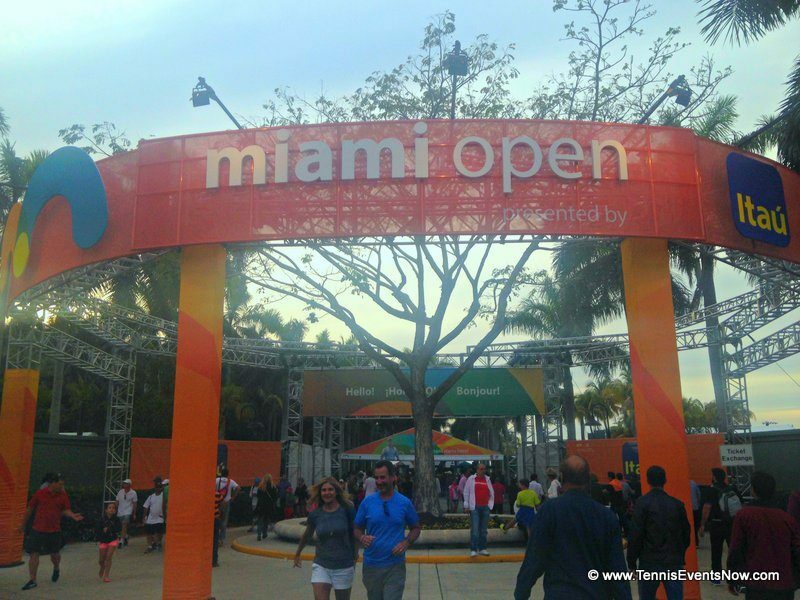 The Miami Open attracts the world’s best ATP and WTA players and the 13 day event, held annually in March, attracts over 300,000 spectators while booking about 15,000 Miami hotel nights. 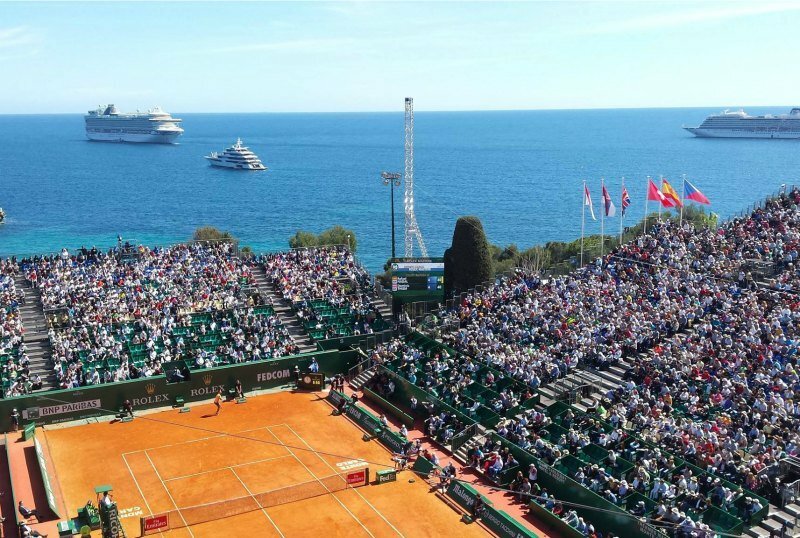 Held annually on the magnificent French Riviera, Monte Carlo Rolex Masters is the first of three “Roland Garros series” outdoor clay tournaments and a favorite of top ATP players, because who wouldn’t want to play world-class tennis at the beautiful Monte Carlo Country Club overlooking the Mediterranean Sea? 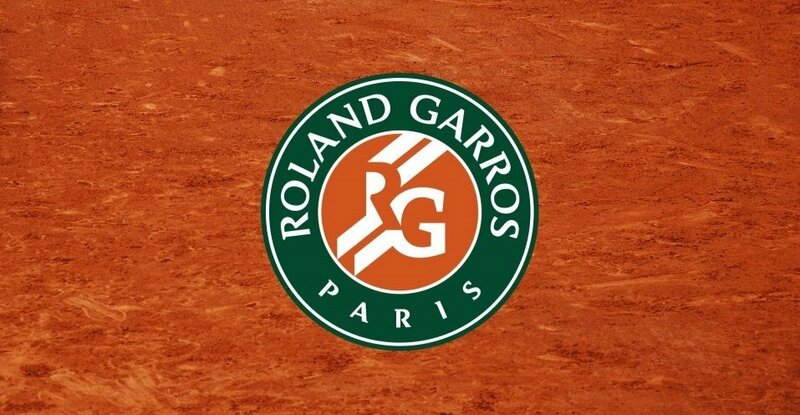 At the end of May, the world’s top tennis greats compete in Paris for the second Grand Slam of the year and the only one played on clay, the French Open. 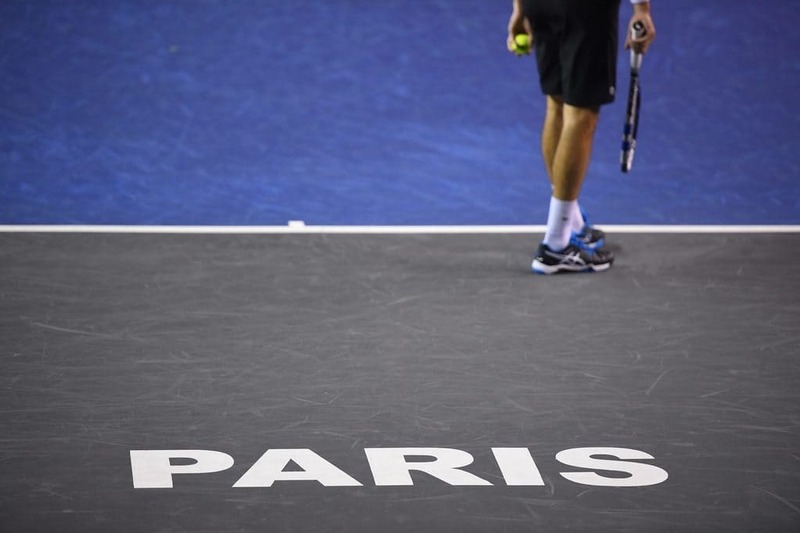 If Paris has always been a dream destination for you, what better way to enjoy all it has to offer while also watching our tennis greats play on one of their favorite courts? 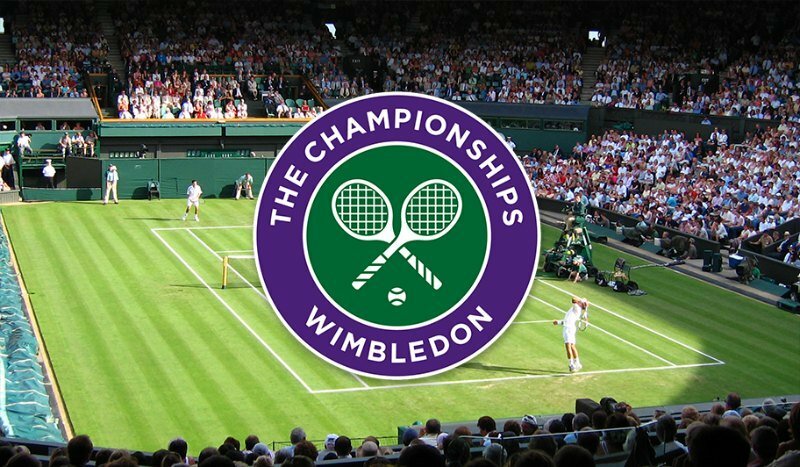 The Championships Wimbledon…the grass, tennis whites, the All England Club, strawberries and cream, royalty…what’s not to love about the oldest tennis tournament in the world, and arguably, the most prestigious?? 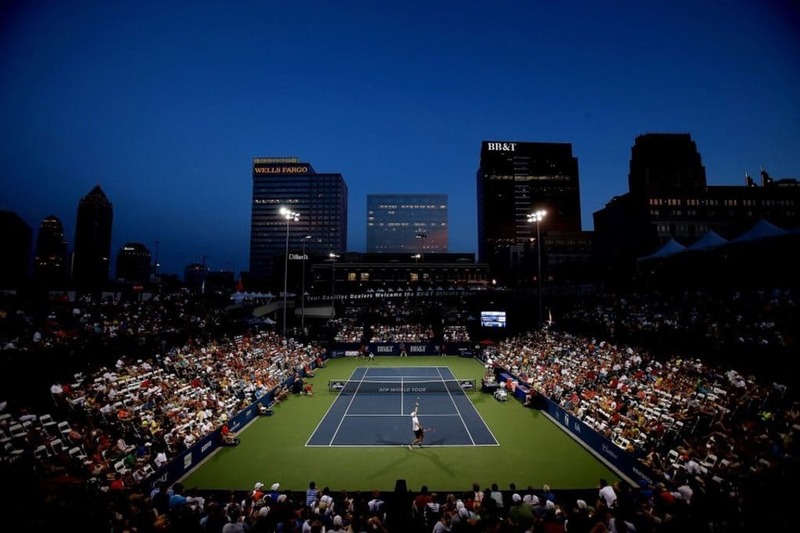 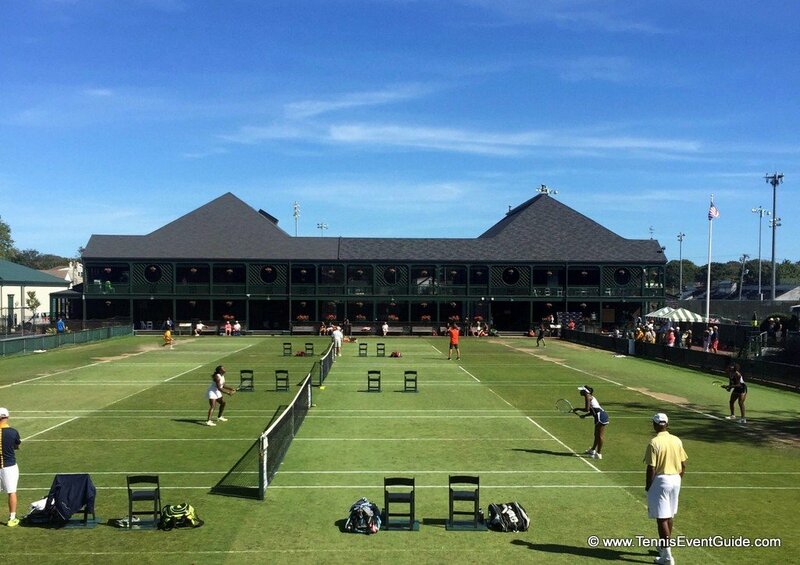 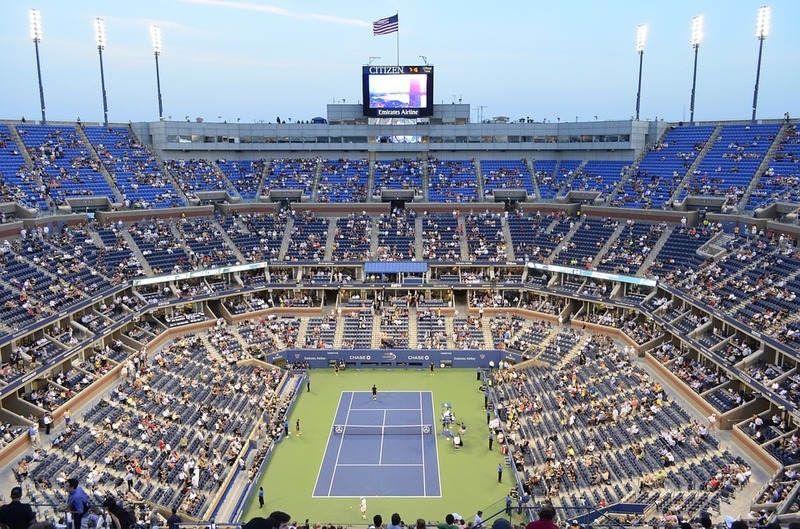 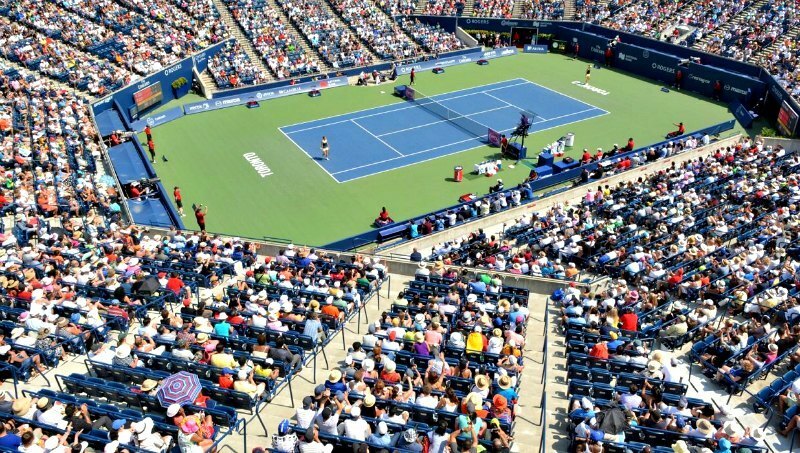 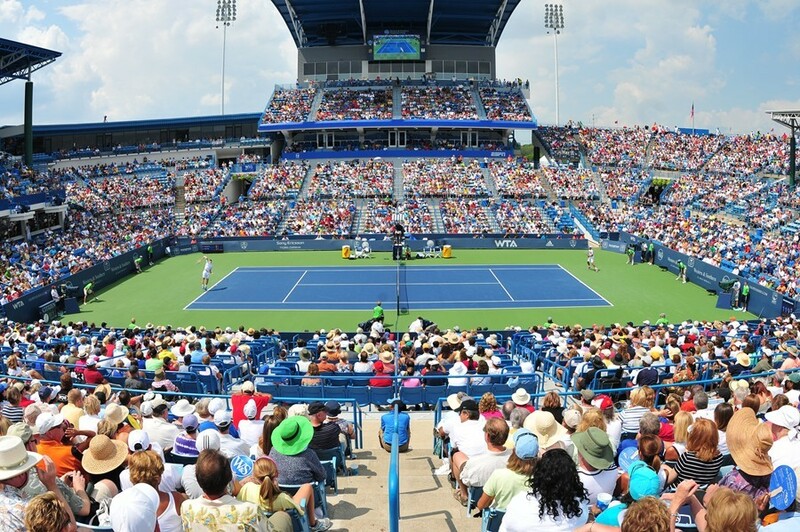 The Western and Southern Open, annually taking place at the Lindner Family Tennis Center, was first played in 1899, and it is the USA’s oldest professional tennis tournament still played in its original city, Cincinnati, Ohio. 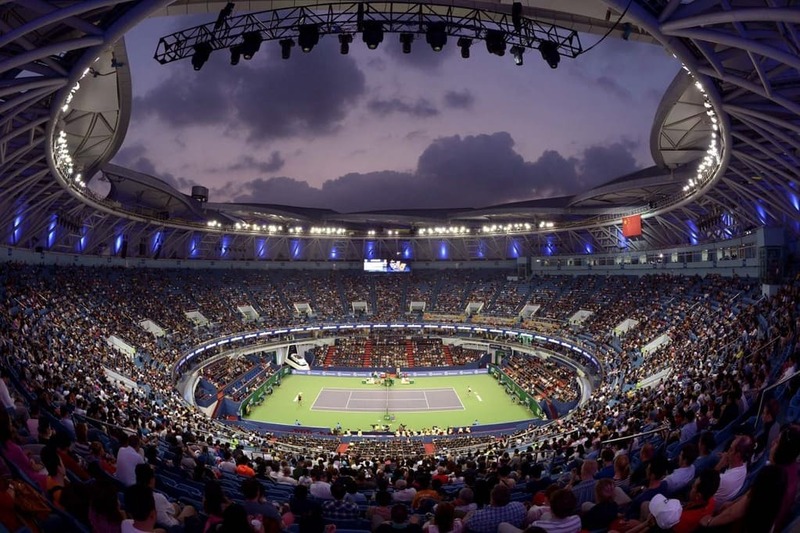 The Paris Masters is the last of the annual ATP Tour Masters 1000 series events and considered the most prestigious indoor tennis tournament in the world. 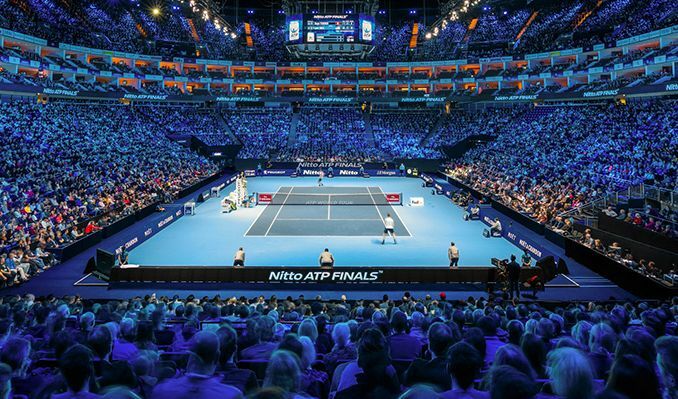 It is the final stop before ATP Finals, and the last opportunity for players to earn points to qualify for the years’ Champions tournament.